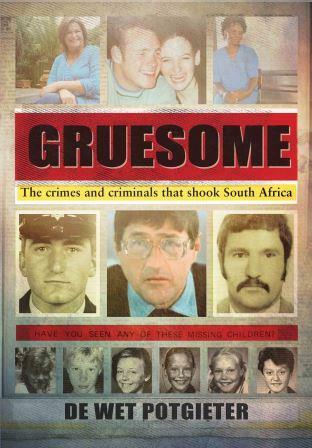 Zebra Press and Exclusive Books would like to invite you to the launch of Gruesome: The crimes and criminals that shook South Africa (Afrikaans: Grusaam: Die dade en geweldenaars wat Suid-Afrika geruk het) by De Wet Potgieter. Potgieter will be speaking about his book with Jacques Steenkamp, author of The Griekwastad Murders. 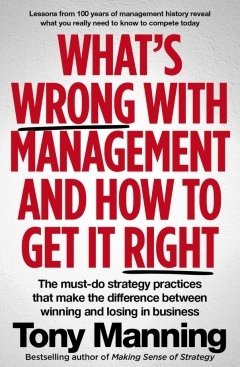 The launch will be taking place at Exclusive Books Kolonnade on Thursday, 22 October, at 6 for 6:30 PM. The launch of the latest exhibition at the Iziko Slave Lodge was a glorious and joyful occasion. Red in the Rainbow: The Life and Times of Fred and Sarah Carneson is a heroic narrative told by the Carneson’s eldest daughter, Lynn. The exhibition contains a fascinating range of images and artefacts that enhance the story, enabling viewers and readers to have a direct encounter with the Carneson family’s experience. “This is an exhibition in honour of everybody who fought apartheid,” said Carneson, welcoming her parents’ erstwhile comrade, Albie Sachs, who opened the exhibition. She praised Sachs, who is a member of her extended family, as “a living example of the spirit of the struggle that never goes away … with his generosity, his love and total commitment to making this world a better place”. Sachs remembered how Chris Hani left, followed by Reg September, Ray Alexander and Jack Simons and then the rest of the group one by one. “Eventually it was just Fred and Albie Sachs,” he said. “Fred was the bravest of all of us. 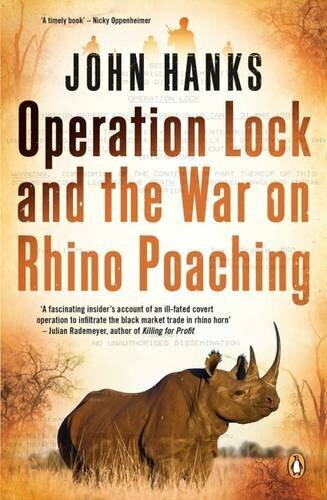 He stayed at his post as the police were closing in, as people were being tortured to death. He was very meaningful to me, setting a standard of ebullience and brightness. In his detention he received some of the worst treatment … like his torture by sleep deprivation for five days until he collapsed. “We tell these stories because some people have converted the South African experience to a magical moment when Mandela walks out of jail and does a deal and South Africa becomes free. It’s so unfair to those who invested their lives in a struggle for justice and freedom. The question I’m asking of the children today is ‘Was it right to dedicate your life to the freedom struggle?’ The sacrifice was heavy. It was felt by the parents but endured by the children,” said Sachs. “Growing up in a world when your parents were being whipped off to jail, there were pressures at school, psychological pressures mostly. People ask the question: Was it worth it? In a sense it’s an impossible question. It was an exceptional time, and an exceptional choice the parents made. Please don’t take South Africa’s freedom for granted. Don’t let it be frittered away. Don’t undermine our Constitution. “Lynn didn’t grow up feeling wronged and abandoned, feeling she was somehow victimised by the choices her parents made. She grew up feeling the pain. But she grew up proud, with values, and a sense of self. Zebra Press and Books and Books would like to invite you the launch of Stoked! by Chris Bertish. Bertish is an inspirational speaker and big wave surfer, and he will be sharing stories and lessons learned in the water. 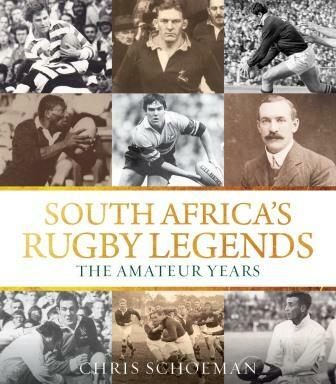 The launch will be at the Durban Surf Club at North Beach on Wednesday, 19 August, at 6 PM. There is a cover charge of R40 per person. Zebra Press and Skoobs are pleased to invite you to the launch of Stoked! by Chris Bertish. Bertish will be speaking about his book, an account of his adventures and life lessons from the sport of big-wave surfing, with well-known sports journalist Sias du Plessis. The launch will take place on Thursday, 13 August, at 6 for 6:30 PM. Zebra Press and Tiger’s Milk Restaurant and Bar would like to invite you to the launch of Stoked! by Chris Bertish. 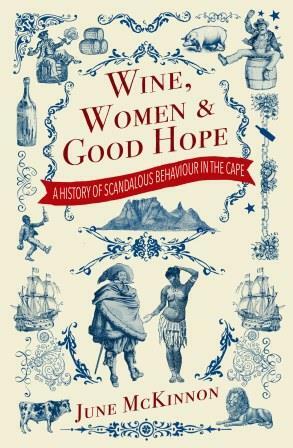 The launch will be at Tiger’s Milk in Muizenberg at 6 for 6:30 PM on Wednesday, 12 August. Bertish will sharing stories and some of the lessons he learned about life while surfing impossible waves. 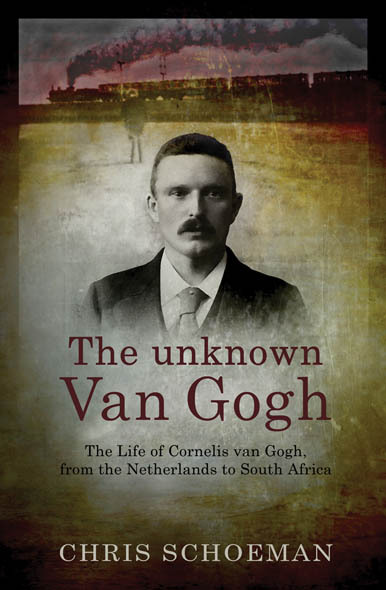 Zebra Press would like to invite you to the launch of Chris Schoeman’s highly anticipated biography of Cornelis van Gogh, The Unknown Van Gogh. The book is also available in Afrikaans as Die Onbekende Van Gogh and tells the story of Vincent van Gogh’s brother who spent his life as an “uitlander” in South Africa. 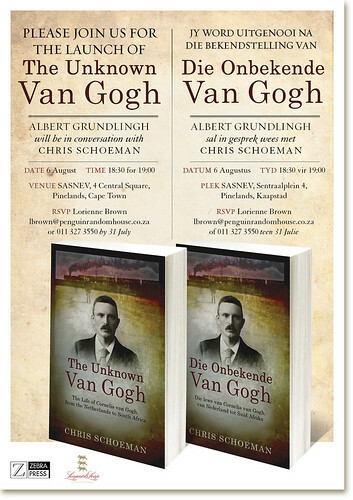 Schoeman will be in conversation with renowned historian Albert Grundlingh on Thursday, 6 August, at SASNEV in Cape Town. The simultaneous launch of the English and Afrikaans versions will start at 6:30 for 7 PM. The 2015 Honolulu Surf Film Festival will feature the thrilling documentary on the life of South African pro-surfer, Chris Bertish. The film is entitled Ocean Driven and will screen at the Doris Duke Theatre on Tuesday, 28 July, at 7:30 PM and again on Friday, 31 July, at 1 PM. The general admission is $10 per person, or $8 if you’re a member of the museum. 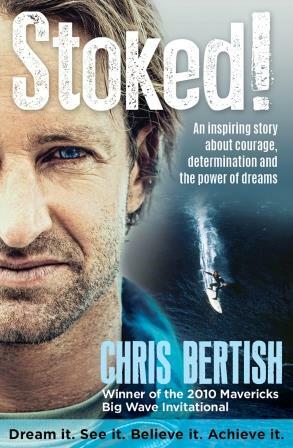 Bertish’s biography, Stoked, is due to be published by Zebra Press next month and tells the tale of how a skinny little boy from Cape Town became a world-champion surfer, on his own budget and with borrowed equipment. For more information about the event visit the Honolulu Museum’s website. 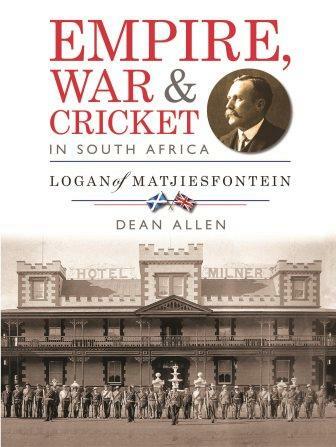 Zebra Press invites you to celebrate the launch of Empire, War & Cricket in South Africa by Dean Allen. Come and enjoy a five-course meal with the author on Monday, 27 July, at the Drostdy Hotel in Graaff-Reinet. Tickets cost R320 per person and include a wine pairing with each course. The event will kick off at 6 for 6:30 PM. Empire, War & Cricket in South Africa tells the story of how the Scottish-born founder of Matjiesfontein, James Logan, brought the game of cricket to South Africa.